A day before the expiry of Supreme Court set deadline, Reliance Communications on Monday paid Rs 458.77 crore to Swedish telecom equipment maker Ericsson, clearing outstanding dues and fending-off a possible jail term for its billionaire Chairman Anil Ambani. Sources close to RCom said the payment was made to Ericsson Monday evening, a day before the four-week deadline set by the Supreme Court to clear dues expires. 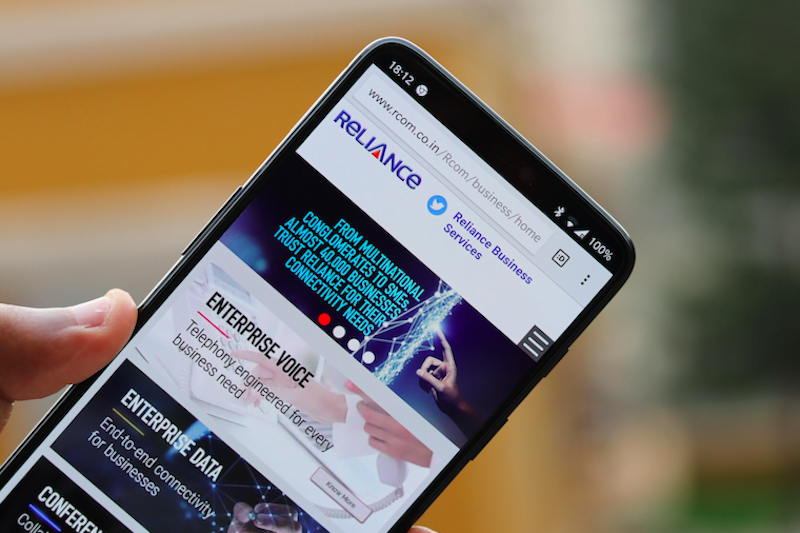 An Ericsson spokesperson confirmed that the telecom gear maker had received the full payment from the Reliance Communications (Rs 458.7 crore) on Monday and Rs 118 crore previously. The amount paid by RCom also includes interest. Source of funds for the payment was not immediately known and it was expected that RCom would come out with a statement on the issue soon. Thereafter, it suffered another blow when National Company Law Appellate Tribunal (NCLAT) last week refused to free up to Rs 260 crore tax refunds withheld by lenders saying it did not have jurisdiction to do so. Banks had opposed release of the tax refunds. The apex court on February 20 had held Ambani guilty of contempt of court and ordered the debt-laden company to clear the dues to Ericsson within four weeks or face a three-month jail term. The last date of making the payment was March 19. It had also directed the registry of the apex court to pay Rs 118 crore deposited by the RCom group to Ericsson. The payment made on Monday is expected to bring curtains down on the bitter and protracted face-off between Reliance Communications and Ericsson over the outstanding dues.